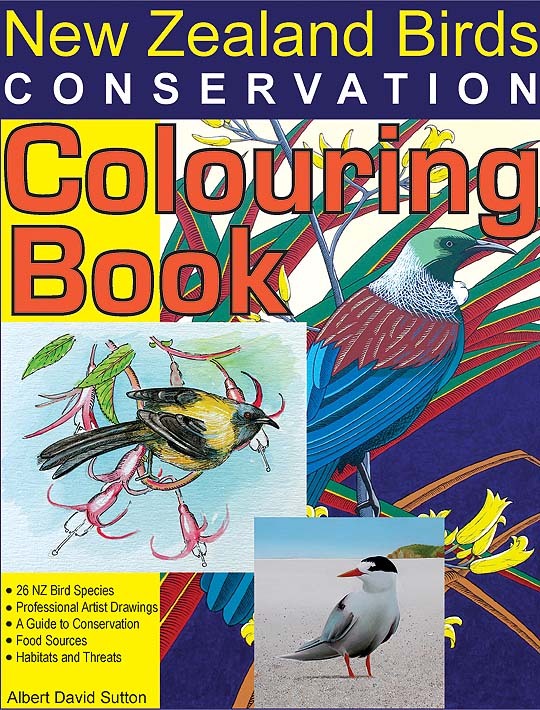 New Zealand birds conservation coloring and educational book. Super coloring book for adults and bird lovers alike. 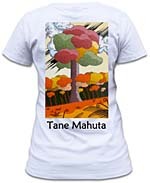 Habitats, food sources and threats described. Things you can do to be a conservationist.